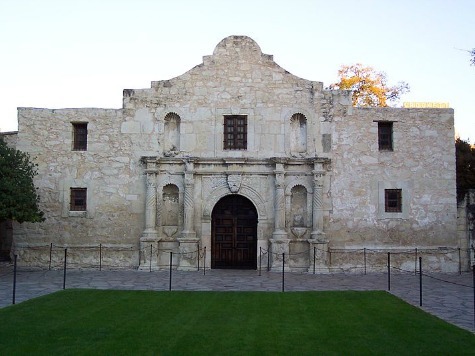 AUSTIN, Texas–The Texas grassroots and the Tea Party movement stood out as the clear victors if the Texas Republican Primary Runoff elections of May 27, 2014. Wide margins were the general rule of the evening as nearly all contested seats of power in the Lone Star State were taken by Tea Party picks and favorites. Some of the Breitbart Texas’ election coverage is provided below.